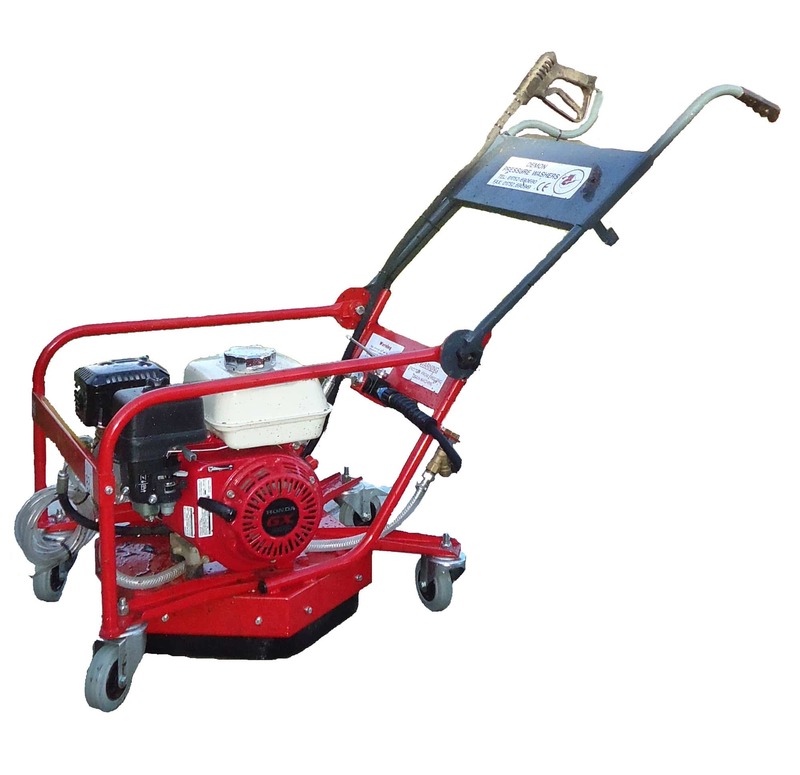 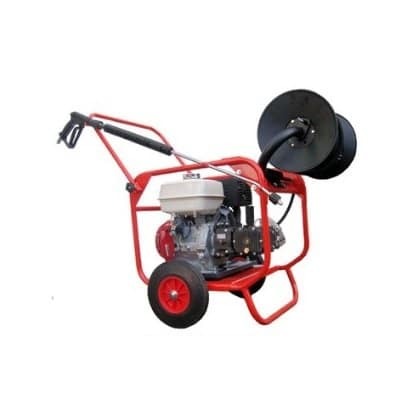 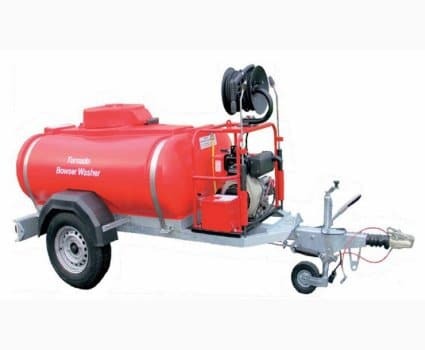 Cold water high-pressure washers are ideal for most cleaning jobs including removing stubborn dirt from vehicles, machinery & buildings with a high pressure and a high flow rate. 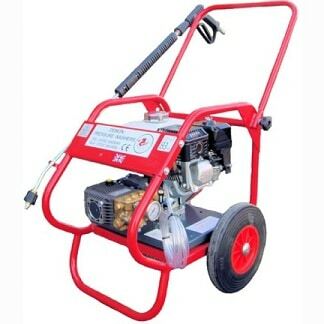 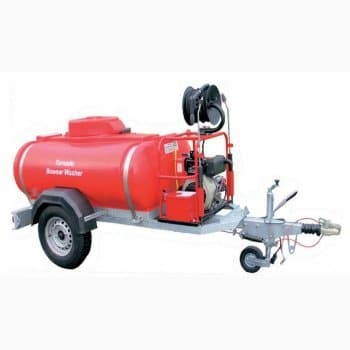 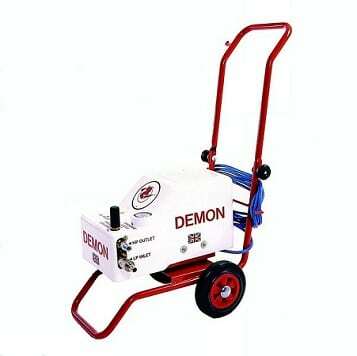 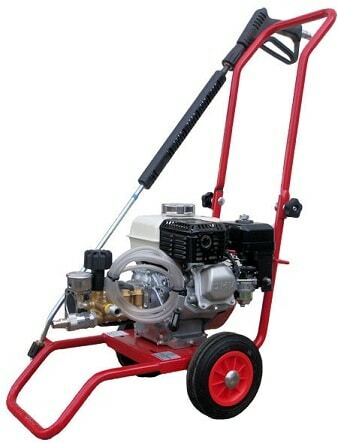 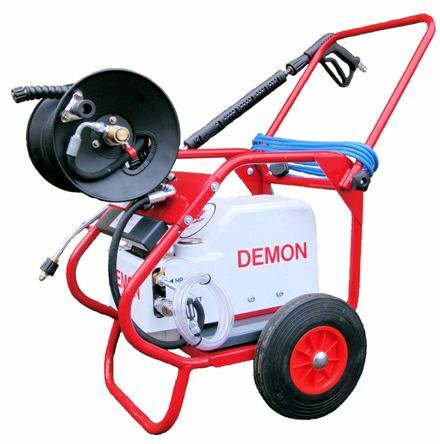 Our range of cold water pressure washers include mobile, wall and floor mounted versions. 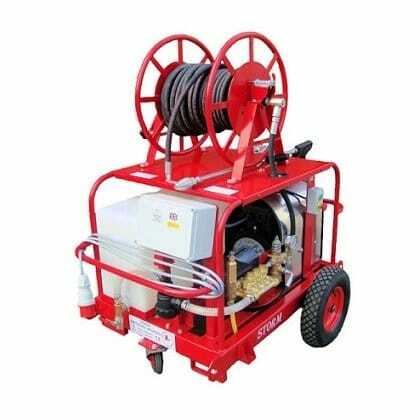 For a bespoke solution and further information including prices please call us on 01684 850777 or email us on info@clemas.co.uk.